Amsterdam football club Ajax is to replace four artificial turf pitches which use rubber granules because of safety concerns, the club has told parents. The decision follows a television programme about the potential health risks associated with the use of granules, known as crumb rubber, in artificial turf. Health minister Edith Schippers has since asked the public health institute RIVM to report on the risks. The pitches at the club’s De Toekomst training centre will be switched as soon as Ajax has decided what form of artificial turf to replace it with. Rubber crumb is made from old car tyres and is known to contain carcinogens. Meanwhile, the Eindhovens Dagblad says PSV has no plans to get rid of its crumb rubber based facilities. The club has a half pitch using the controversial filler and it is rarely used, the paper says. 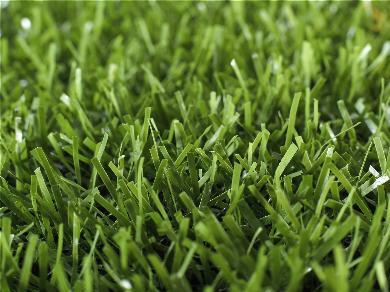 PSV’s other artificial turf pitches are based on cork.